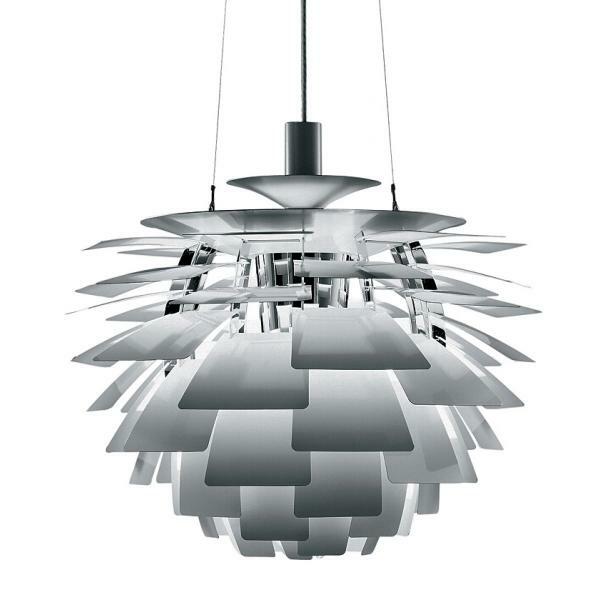 Poul Henningsen developed the Artichoke Light in 1958. 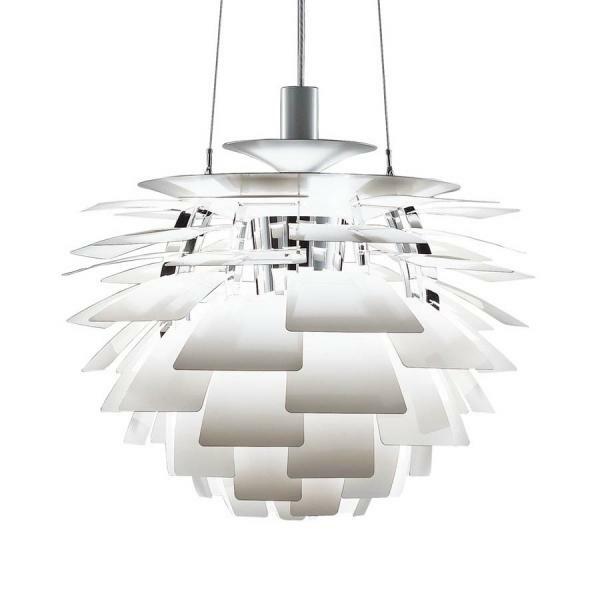 Since its creation the light has maintained its popularity across the globe. 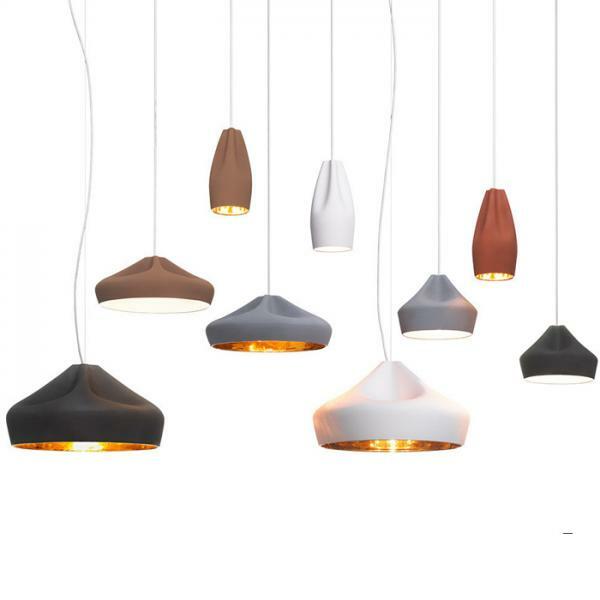 What's unique about the design of this pendant light is its ability to diffuse light.